SoCal Etsy Guild is proud to recognize and be sponsored by the following groups. Please take a moment to visit our sponsors. Keep up to date with the SoCal Etsy Guild & be the first to know about SoCal Etsy Guild news, announcements, promotions & events. Subscribe Now! Get the full experience join the SoCal Etsy Guild Team on the Etsy Team Page. Make connections with other like-minded handcraft artisans, participate in discussions and share ideas. Join the SoCal Etsy Guild on Meetup and be the first to know when new Meetups are scheduled. 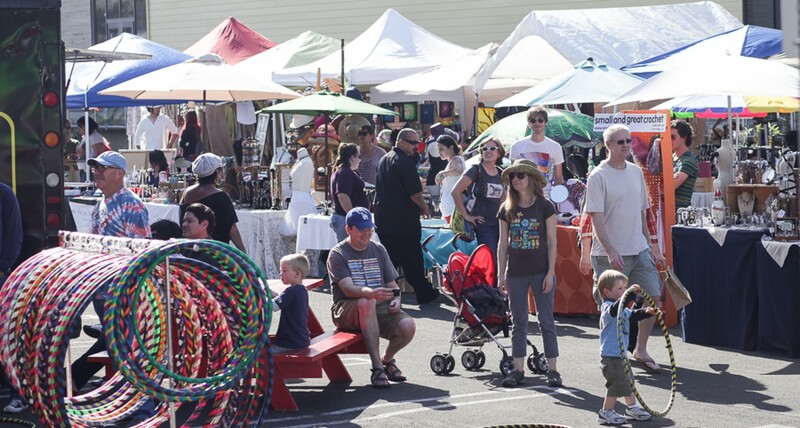 Interact with other handmade craft artisans, share ideas and experiences. Both buyers and sellers are welcome. 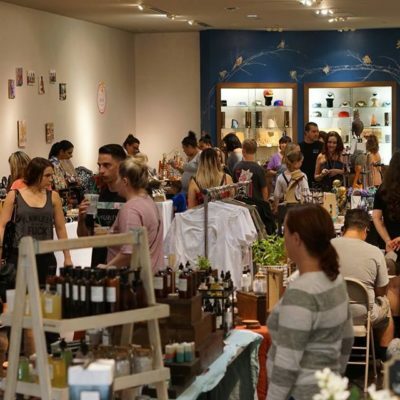 View upcoming events on the SoCal Etsy Guild Eventbrite page and reserve your vendor space for the events your are interested in. New SoCal Etsy Guild Events are frequently being added. 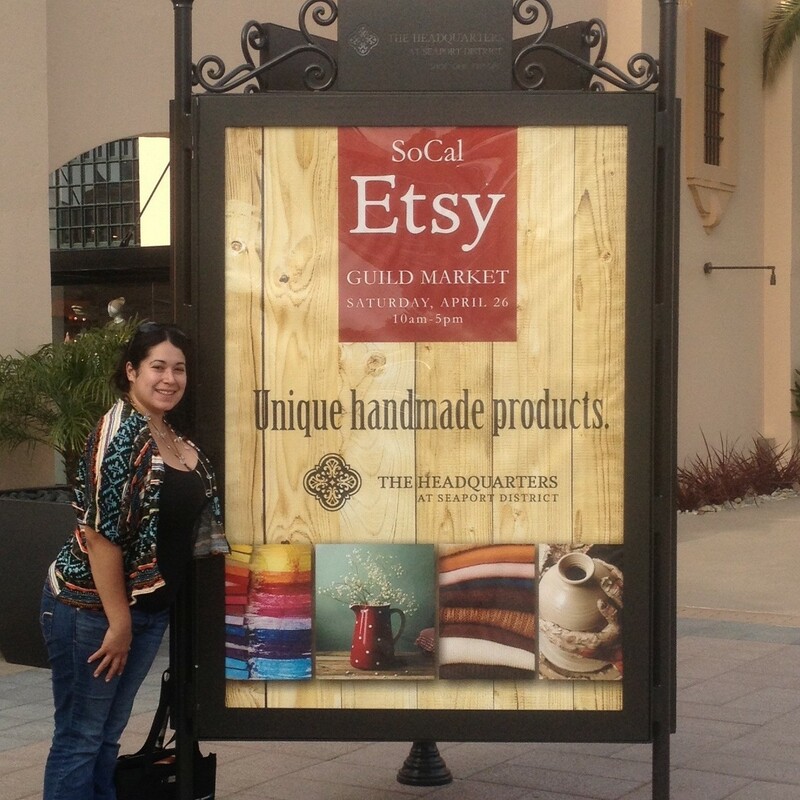 It’s easy to become a SoCal Etsy Guild vendor. 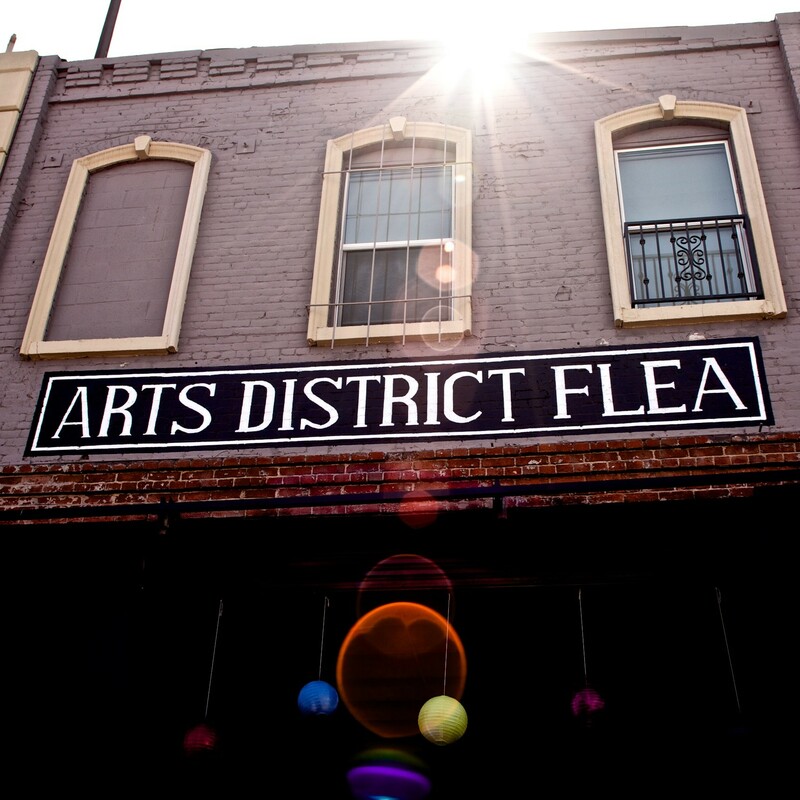 This page contains all information needed for current and new vendors. If you are a current vendor welcome back! If your a new vendor get started today!